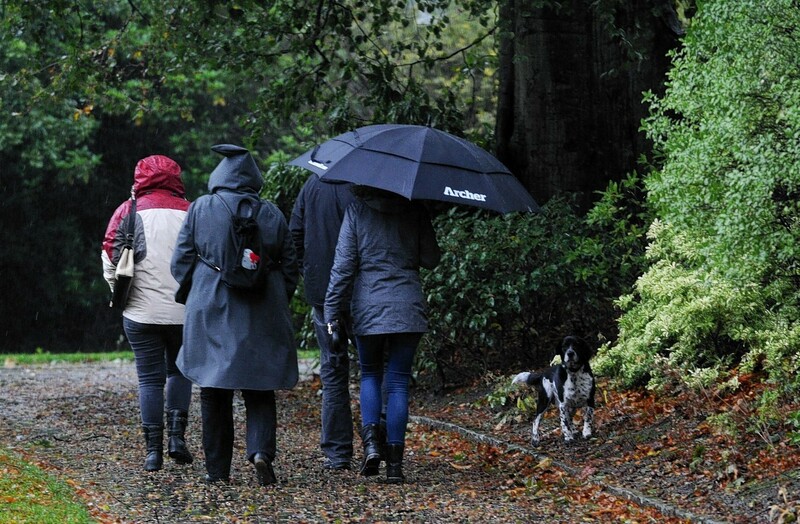 The Met Office has issued a weather warning for wind and rain for parts of the north-east. Gusts of up to 50mph are expected to hit parts of the region between 1pm and 11.59pm tomorrow. A statement on the Met Office website said: “A band of heavy rain is expected to move east during Friday with widely 15-25 mm of rain falling and perhaps 50 mm over higher ground. 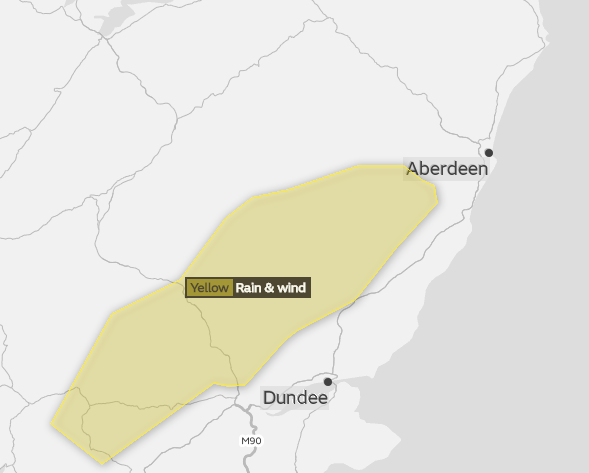 “This will be in addition to other spells of heavy rain earlier in the week affecting a similar area.